In a world of mass retail, it’s unreasonable to expect that if you buy a shirt from H&M or Zara you won’t see at least two other guys out that night wearing the same thing. So in this world of mass scale production and mass retail, how do guys differentiate their fashion affordably? The trending response is custom made. 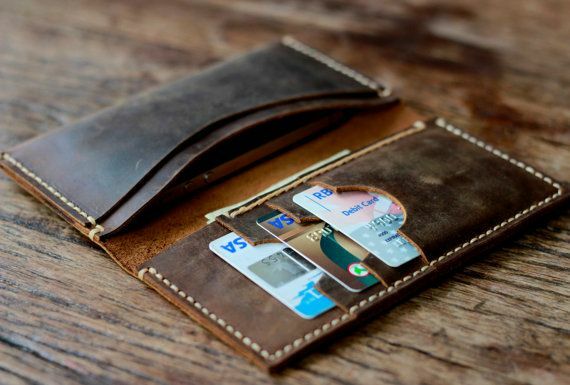 While custom made moves online, connecting customers from developed worlds to hand-craft artisans in developing countries, getting your next wallet, or shirt custom made to your specs is more accessible and affordable than ever. The biggest appeal is that you can be assured that not every man and his dog will be sporting the same item, as it has been designed by you and custom made for you.